As each of the seven women prepare for Lydia's Party, we learn about their reflections, regrets, friendships, and relationships, and how they've affected each of their respective lives up to this point. This novel was very difficult for me to get through. It's extremely slow-moving, and a number of different characters are introduced to the story all at the same time. After reading two chapters, I put it down, and picked it up the following day to realize I had difficulty remembering who was who. It's not the best sign when you have to flip back to the beginning of the book and take notes about who the characters are. I understand that Lydia's Party is one of the finest examples of a character-driven novel, but reading about how each character tediously prepares for the party is a bit too much. There is too much going on, and not enough going on all at the same time in this novel, and I felt no sympathy or empathy for any of the characters. 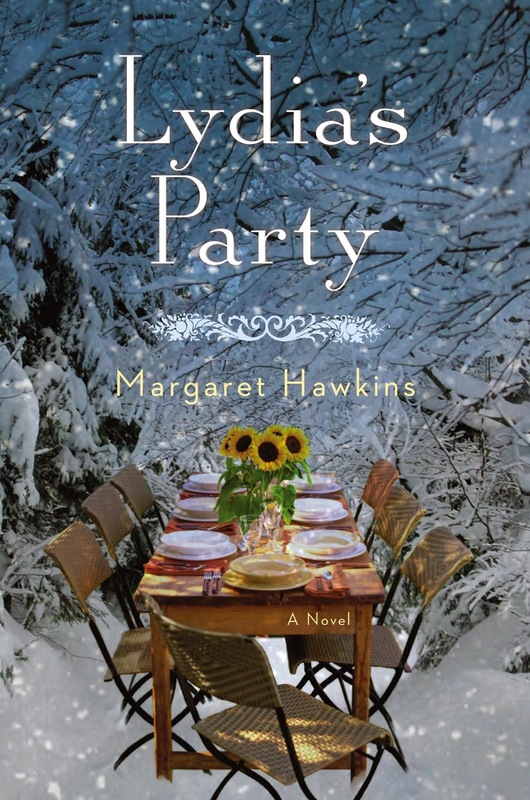 The ending of Lydia's Party was the clincher that validated my overall opinion of the novel. I won't reveal any spoilers, but I will say that the ending is a bit unrealistic, and didn't even match up with the rest of the book's tone. All in all, you can probably afford to skip out on this one.